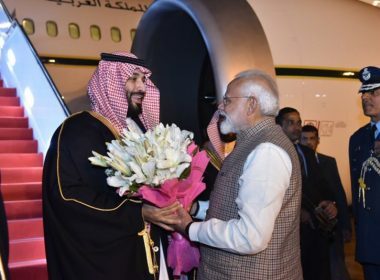 It will be a Himalayan blunder to spurn the Saudi overture toward India. 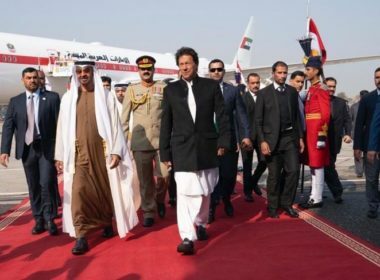 The Saudis are savvy enough to separate the grain from the chaff and would know that Pakistan is not a patch on India as a world-class partner potentially. 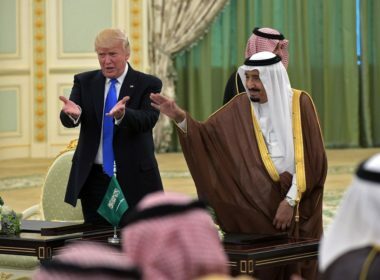 The Saudis are perfectly capable of juggling many balls in the air and can hook up with multiple guys on a regular basis, usually without them knowing. 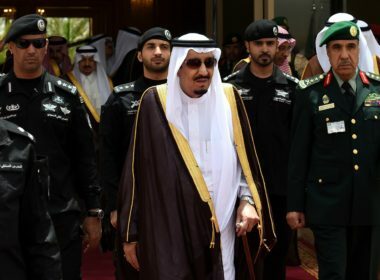 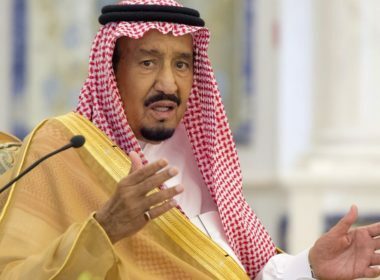 The Saudi state is upheld by the dual pillars of the monarchy and the Wahhabi clerics, the latter of which have been sidelined as a result of Vision 2030 and Crown Prince Mohammed Bin Salman’s previous crackdown on both radical Islam and the corrupt elite. 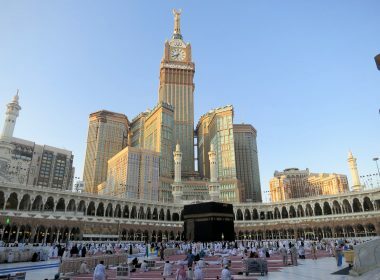 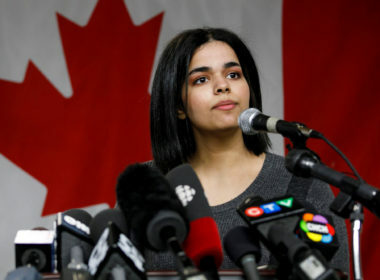 Many Muslim countries are undergoing a period of rapid change brought about by the unavoidable Western liberal influences that entered their traditionally conservative societies as a result of globalization, and while some states are pushing back against these, others such as Saudi Arabia are progressively opening up and cautiously embracing these changes. 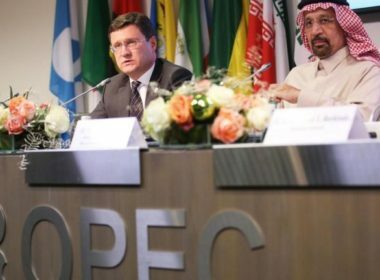 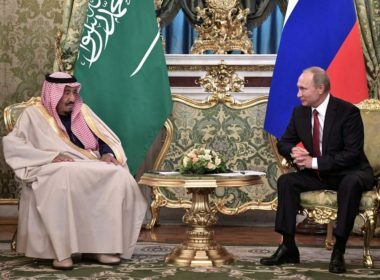 What will be keenly watched in the period ahead, therefore, is how the new alchemy transforms Russian-Saudi relationship on the whole, especially given the backdrop of cloud of uncertainty hanging heavily on US-Saudi ties at present. 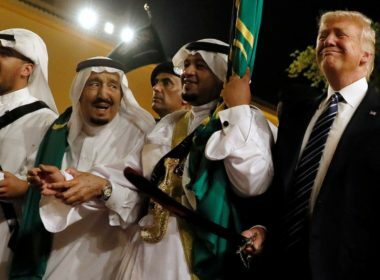 Make no mistake, Trump is going out of the way to help MBS survive and is not taking chances. 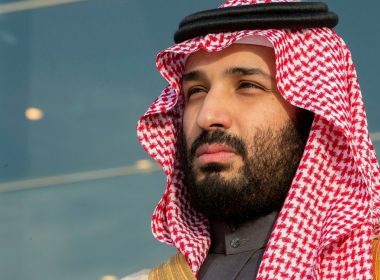 He even blocked the CIA Director from attending a US Senate hearing on Khashoggi murder, fearing that it might provoke Saudi retaliation against American interests on vital issues such as the world oil market. 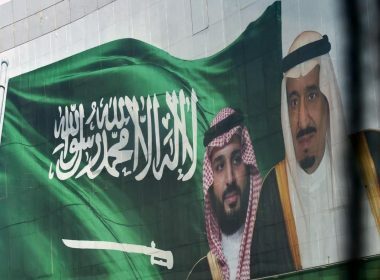 Russian-Saudi relations are currently at their best-ever level in history, while Russia also enjoys excellent ties with the UAE and Yemen, so it’s sensible to see it play a neutral mediating role within the forthcoming UN-brokered talks, especially considering that the country is also a member of the Security Council.